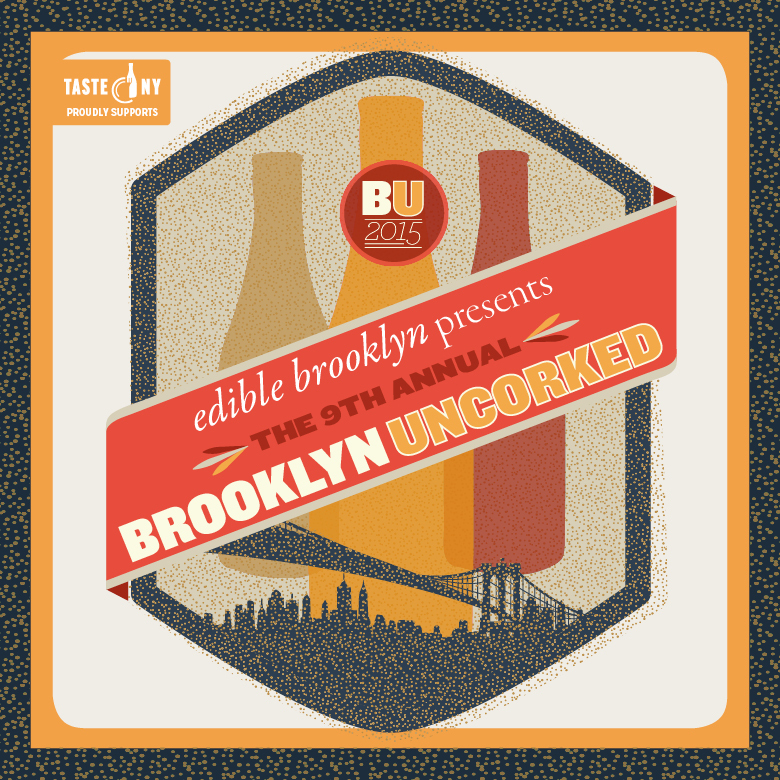 Edible Brooklyn is hosting Brooklyn Uncorked on Thursday, May 28th at 26 Bridge in Brooklyn. This food and wine tasting event invites wine lovers to enjoy award-winning New York State wines accompanied by food from some of the most popular restaurants in the city. Come discover some of the best local wineries. When: Thursday, May 28 from 6 to 9 p.m.